On one side, using a Himalayan salt lamp (from Pakistan) creates a supernatural unique ambiance glow. On the other hand, scientific research is underway to determine whether salt lamps are a meditation. For example, producing negative ions and reducing asthma and allergy symptoms. Let’s see the scientifically established full health benefits in the near future, and what the findings of science are. But certainly, these super-duper natural salt crystals have no substitute in natural light sources. Just see a salt lamp how every inch of its surface gives you a very different natural light shade! Range from light & dark shades of pink to orange and red including white and gray, as well. However, every salt lamp is unique in color with less or higher variation in shades. 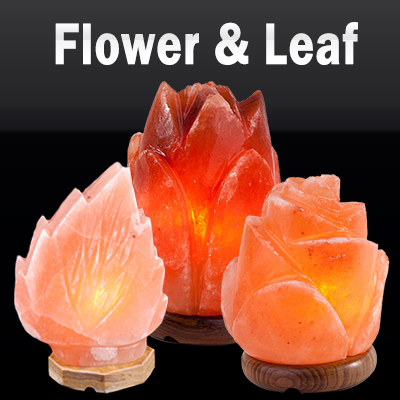 Himalayan Salt Lamps Are The Super-duper Natural & Multicolored Source Of Light! 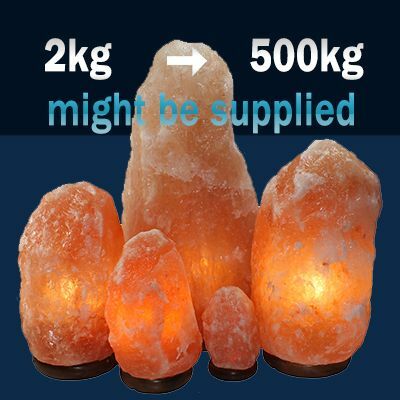 Importing these Himalayan salt lamps from Pakistan, and reselling them in domestic markets is such a unique business idea that makes the people mutter, “Hey! Why didn’t I think of that?” This is so unique and real profit oriented business that makes money. You can do well even in a down economy. Online marketplaces, such as Amazon, Ebay, Etsy, and many others are doing great! 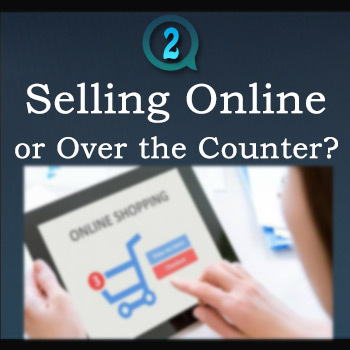 On these marketplaces, you may check the sales volume by visiting few online sellers. 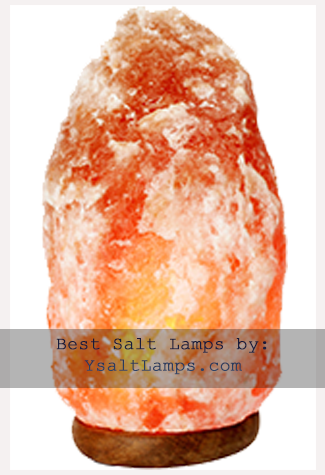 Levoit natural Salt Rocks, Himalayan glow crystal salt lamps, and Windsor salt lamps are just a few examples. It is an exciting time to contact us because we offer high-quality salt products. Being a wholesale salt lamps supplier from Pakistan, we are able to help you as you prepare to open your salt lamp business and as you progress. Our support team stays with you and continuously provide you the new ideas in choosing the best salt lamps. No doubt, rapidly growing popularity of Himalayan salt lamps is attracting the existing business owners as well as newbie. Moreover, these unique natural salt crystals are the products that you can sell fast and generate good profit. Usually, a wholesaler is a middleman between a manufacturer and a retailer. But here in salt lamps, we are manufacturing and doing wholesale our own salt lamps and other salt products. We sell our salt lamps to wholesalers in larger volume as well as retailers in smaller quantities. 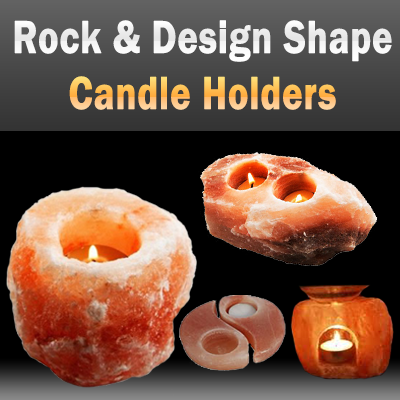 Although we are a manufacturer of salt lamps but in fact the manufacturing of salt products involves just the crafting of a rough salt rock into a desired style. Further, assembling & attaching of only few accessories brings up a salt lamp. Manufacturing a salt lamp needs first, a highly skilled, wise, intelligent, and experienced craftsmen. Second, the premium quality Himalayan salt crystals or smaller rocks. Third, the sophisticated lathe machines, cutters, grinders, and few handy tools. 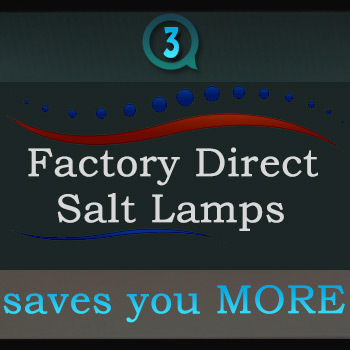 All these three phases produce the best quality and profit oriented salt lamps. And that makes us a leading manufacturer & exporter of salt lamps from Pakistan. As an exporter of salt lamps from Pakistan, we can help increase your revenue! 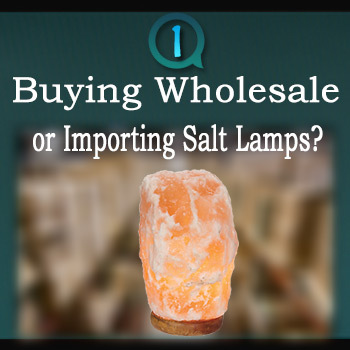 Buying wholesale from exporters of salt lamps in Pakistan can help you start a profitable business or increase the profits of a company that already exists. We encourage you to get in touch with us to see how you can begin increasing your revenue buying through our factory in the world’s largest salt market in Qauidabad, Pakistan. Simply tell us your needs through our Contact Form, and get the Customer Winning Quality and the Revenue Increasing Prices!